At this stage, the Bulgarian government believes that the decision not to join the Global Compact for Safe, Orderly and Regular Migration protects to the fullest extent the interests of the country and its citizens. 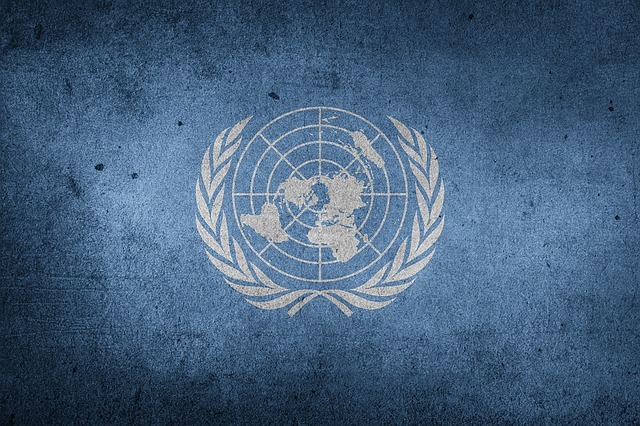 Bulgaria’s centre-right government stated that it will not be attending the U.N. meeting in Marrakesh next week. The government plans to vote “abstained” during the final approval of the pact in the U.N. General Assembly.